If your commute includes crossing the tracks on Liberty Pike (near The Factory), you will need to detour starting at about 7am on Thursday 2/28. CSX will be closing the crossing while they complete repairs. The crossing will not re-open until the work is complete, which could be as late as Saturday. Posted in: Arrests, Crime Prevention, DUI, Media Release. A repeat offender is back behind bars after being arrested for his second DUI. Jovan Firoul was spotted leaving a Cool Springs Boulevard restaurant at a high rate of speed at 10:15 Monday night. The officer observed Firoul’s erratic driving for a few moments before stopping him and determining that he was impaired. 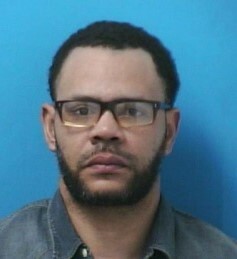 Charged with DUI – 2nd Offense and Failure to Maintain a Lane, Firoul remains jailed on a $5,000 bond. He is due in court at 1:00 pm on March 7, 2019. About 30 people die in the United States in drunk-driving crashes every day … that’s one person every 48 minutes. To see more about this and other FPD & City of Franklin news, watch the Top Three Things to Know with City Administrator Eric Stuckey. Posted in: Arrests, Crime Stoppers, Media Release, Put A Name with This Face, Reward, Update, WANTED. Tagged: Phommachack. Last month Franklin Police asked the public to help identify this suspect. He was caught on video stealing DVD movies from the Cool Springs Target. Thanks to citizen tips, the suspect was identified and arrested. 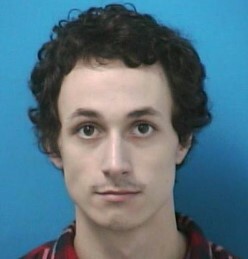 William Bandy, 22, of Pegram was arrested on February 7 and charged in the Theft. Bandy is currently free on bond. The Franklin Police Department is thankful for the engaged citizens who came forward with information. You made a difference. Posted in: Media Release, Weather. With sustained rain in the forecast, Franklin Police continue to coordinate with other city departments, the National Weather Service, and public safety agencies throughout Williamson County. The danger potential is significant enough that Dr. Snowden and Dr. Looney closed our schools to keep buses and teen drivers off of the roads. Consider keeping your teen driver from getting behind the wheel or riding with another teen driver, especially after dark, until the rain slows and water recedes. We are closely monitoring area roads for flooding and do anticipate closures. If you see flooding on a Franklin roadway that is still open, call police dispatch: (615) 794-2513. In an emergency, call 9-1-1. For a list of Franklin road closures, visit www.FranklinTN.gov/Flood. 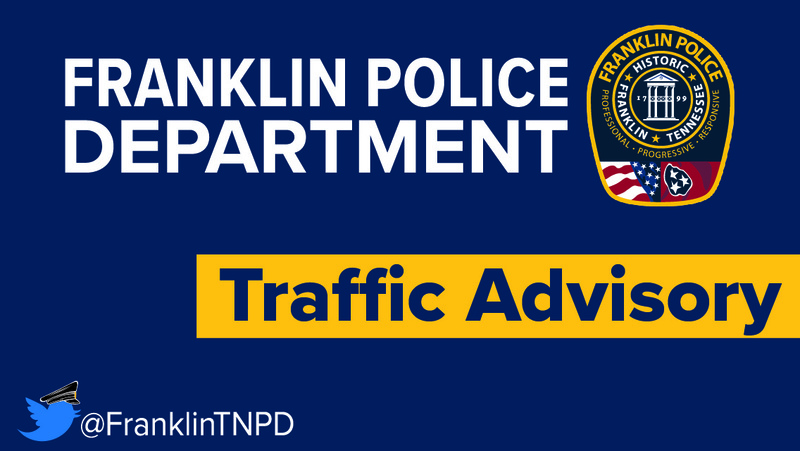 And, be sure to follow @FranklinTNPD on Twitter for updated information. Are you a teen interested in a career in law enforcement? The Franklin Police Department is hosting an informational meeting for teens and their parents on Monday, February 25, 2019 at 7:00 pm. 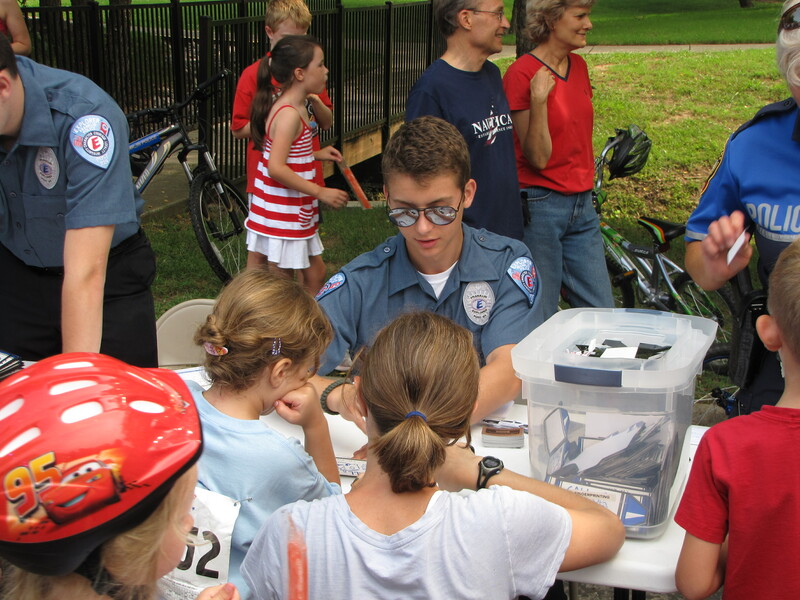 Franklin Police Explorers are teens who meet regularly and receive instruction from experienced Franklin Police Officers. Police Explorers provide assistance with traffic control and patrolling special events in Franklin. Explorers also assist Franklin Police Officers with community relations and crime prevention programs. Franklin Police want to identify this suspect, wanted for using a cloned credit card at the Mallory Lane Kroger on February 17. Call Crime Stoppers if you recognize him.